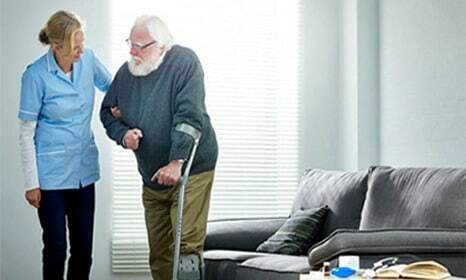 Are you seeking home health care services in Florida? 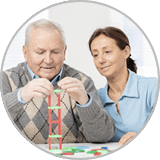 A legacy of quality home care Florida families can count on. 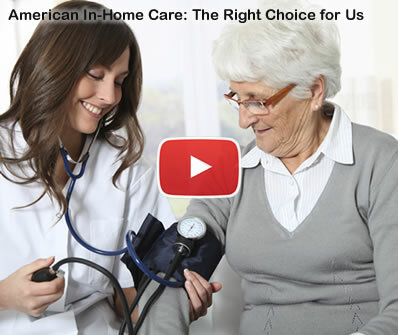 Families have been choosing to work with American In-Home Care and our sister companies since 1992. That’s because when you work with us, you have 24/7 access to a dedicated local team that is backed by the best statewide resources and technology, meaning you always get the help you need. 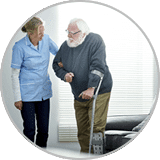 Our local Florida home care teams will work with you directly to ensure you have the perfect care provider for your situation, and the care services that are right for your family, we guarantee it. 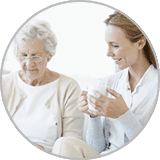 Your Client Care Liaison will meet you in your home, conduct a free assessment of your care needs, and suggest the best senior in home care options for you and your family. 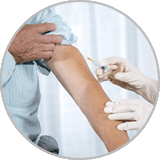 We take time to get to know you and your loved one, so that we can guarantee a match with a care provider who fits your needs and expectations. 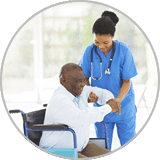 Your Client Care team will help you determine the most affordable care options, and can assist with Long Term Care Insurance and other programs. You can rest easy knowing that you have 24/7 support from a dedicated and compassionate local Client Care team who are always ready to help.